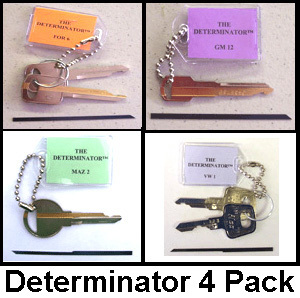 Get a great deal when you buy 4 determinators together! Valid for any of the standard $42 each, or less Determinators. Once you place your order, just email us and let us know which 4 you need.